The bollywood movie reviews goes like this, The film follows the story of two gangs in Purani Dilli that indulge in petty criminal activities. Amongst the gang wards which are milder than the extreme action one would expect, the film trails along the love story of Satbir and Neena. Desperate to be with her, Satbir – a crime artist is all set to give up his promising career in thugging! But the story isn’t another love story as Neena turns out to be a journalist sniffing around for a story. Since Satbir has already bitten the forbidden fruit, this film’s climax wraps up to tell you whether this romantic story ties up in love or pathos! 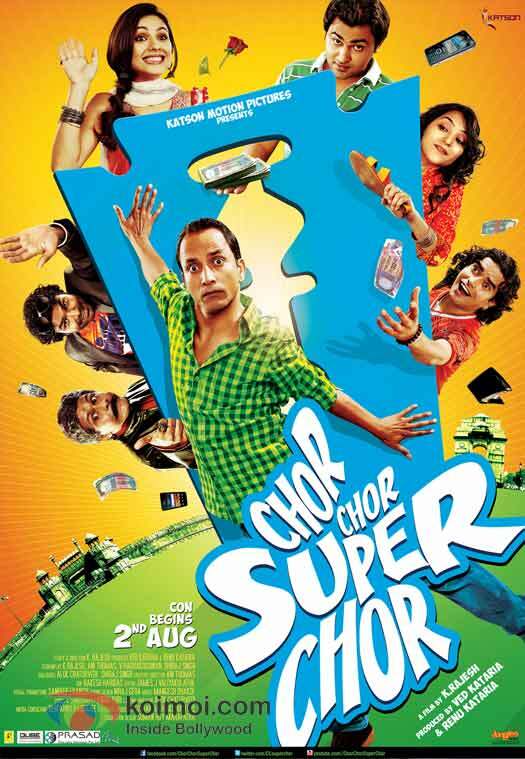 Deepak Dobriyal is impulsive and effortless in his role. And he perhaps is one of the film’s most deep rooted stronghold points. There is grace in how he carries his role and an edge in his delivery that he has retained from when we first notice him in Vishal Bharadwaj’s Omkara. Anshul Kataria is top notch. With a sturdy performance he is surprisingly good. Priya Bhatija aided with her years of experience in television uses it well in her first film. The actress is prompt in her acting and has a pleasant screen presence. The supporting cast is very able and acting wise, the film is top notch and doesn’t waver at any point.